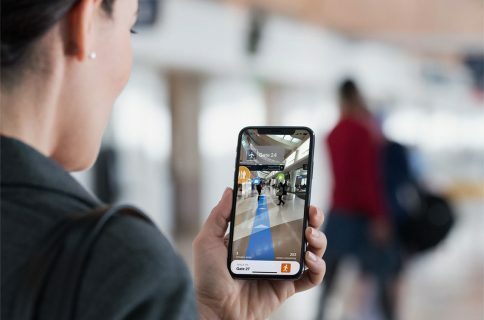 TF International Securities analyst Ming-Chi Kuo claims that iPhone models to be released next year will adopt a new combination of antenna technology in the push towards 5G networking. According to Kuo’s note issued to clients over the weekend, seen today by AppleInsider and MacRumors, the next iPhone will use a Modified PI (MPI) technology that will replace the current Liquid Crystal Polymer (LCP) solution. While LCP antennae will still be used in smartphones, the MPI antenna technology is expected to be adopted by phone makers like Apple in the push for 5G cellular networking. 5G deployment in the United States is in a nascent phase currently so the analyst believes that the LCP and MPU antennae will co-exist during the transitional period. Specifically, Kuo expects a combination of two LCP antennae and four MPI antennae in 2019’s 5.8-inch, 6.1-inch and 6.5-inch iPhone models. 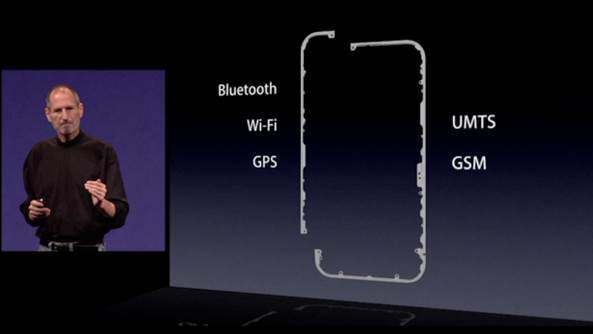 By comparison, this year’s iPhones feature six LCP antennae. Apple will source MPI antennae from up to five suppliers, tapping into its bargaining power to mitigate risk and basically wring out the supply chain. 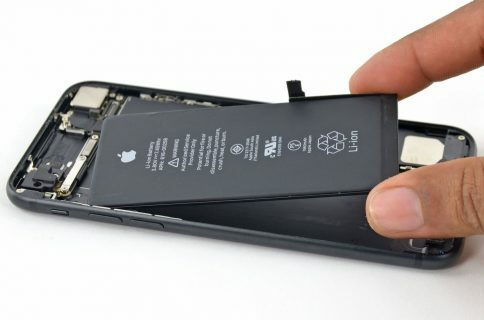 We predict that the modified polyimide (MPI) will replace Liquid Crystal Polymer (LCP) and become the mainstream antenna technology of 2H19 new iPhone models. In total, six LCP antennae are currently being equipped in 2H18 new iPhone models (XS Max, XS and XR). We predict that 2019 iPhone models—including the new 6.5-inch OLED, 5.8-inch OLED and 6.1-inch LCD models—will adopt four MPI antennae and two LCP antennae. He added LCP shipments for 2019 iPhones would decrease by at least 70 percent year-on-year. The last major antenna technology change in iPhone was back in 2010 when Apple unveiled the then-new iPhone 4 design which integrated the Wi-Fi, Bluetooth, GPS and cellular antennae inside the stainless steel frame running around the edges of the device. 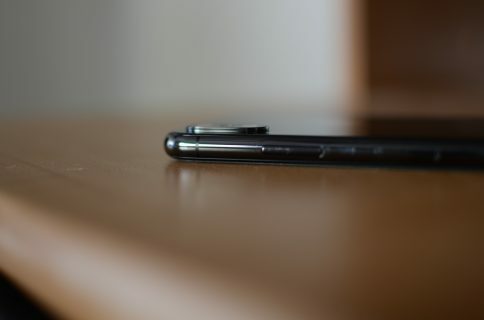 There were gaps in the stainless steel band to make the solution work, but a design oversight caused the cellular signal to drop when closing the gap with one’s hand or finger. So-called Antennagate erupted and Steve Jobs canceled his holiday to hold a hastily organized press conference, announcing free bumpers for everyone in an obvious damage control move. In the ensuing years, Apple would iterate on that antenna design to the point where it would no longer exhibit any of the iPhone 4 defects. The new Apple Watch series 4, for instance, also integrates its cellular antenna into the device frame.